My Day On The Set Of Desperate Housewives Part 2! With Bree’s Bedroom! James Denton! And More! Say Goodbye To Desperate In Style! 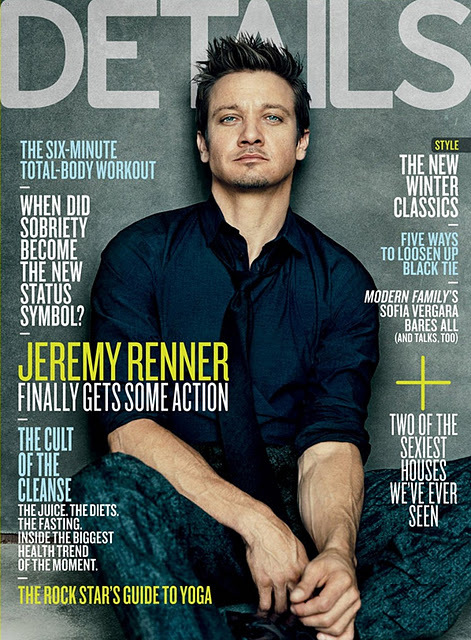 Hawkeye… I mean Mission Impossible Ghost Protocol Star Jeremy Renner Covers The New Issue Of Details Magazine! The Avengers Are Coming! 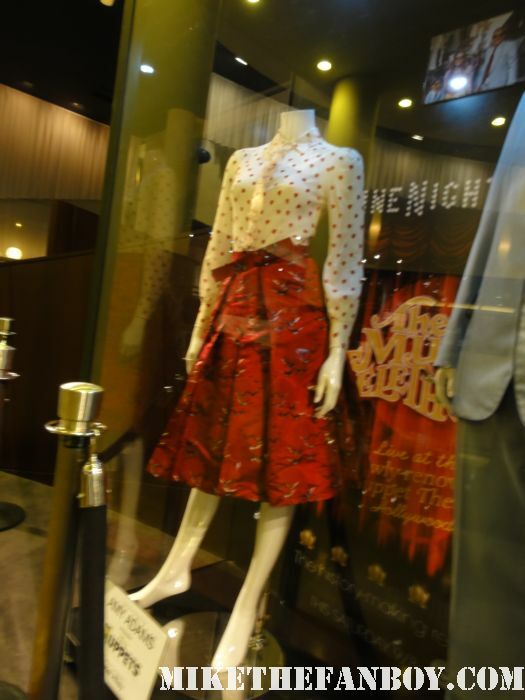 Anushika and Erica’s Photo Gallery From The New Years Eve World Movie Premiere! With Ashton Kutcher! Katherine Heigl! Michelle Pfeiffer! Josh Duhamel! 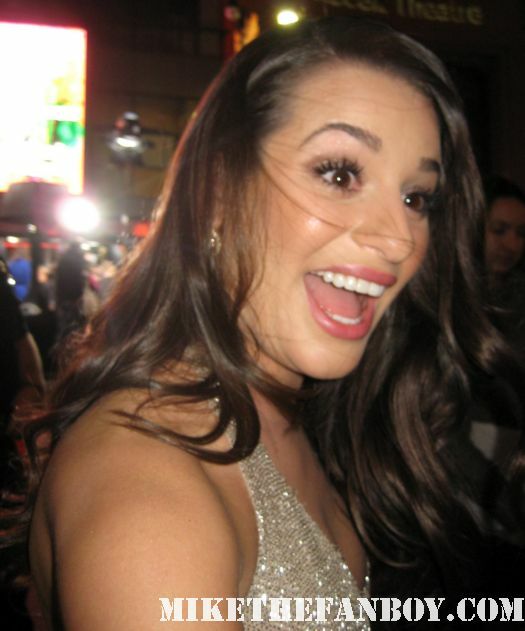 Lea Michele! Hilary Swank! Zac Efron! 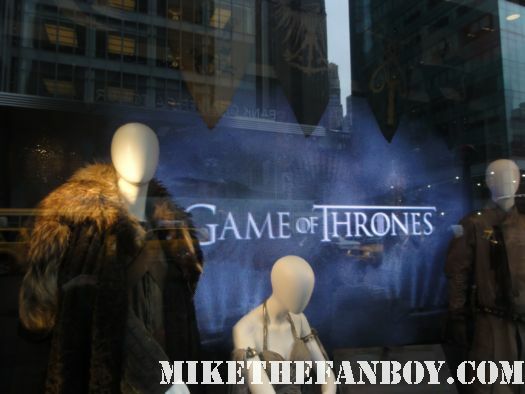 HBO’s Game Of Thrones Prop and Costume Display! Shields! Gladiators! Armor! And Sean Bean… Oh My! CB and Scotty Get Kemper-Ized At A Bridesmaids Q and A! With Maya Rudolph! Wendi McLendon-Covey! And… AND… ELLIE KEMPER! Special Guest November 17, 2011 Fanboying!